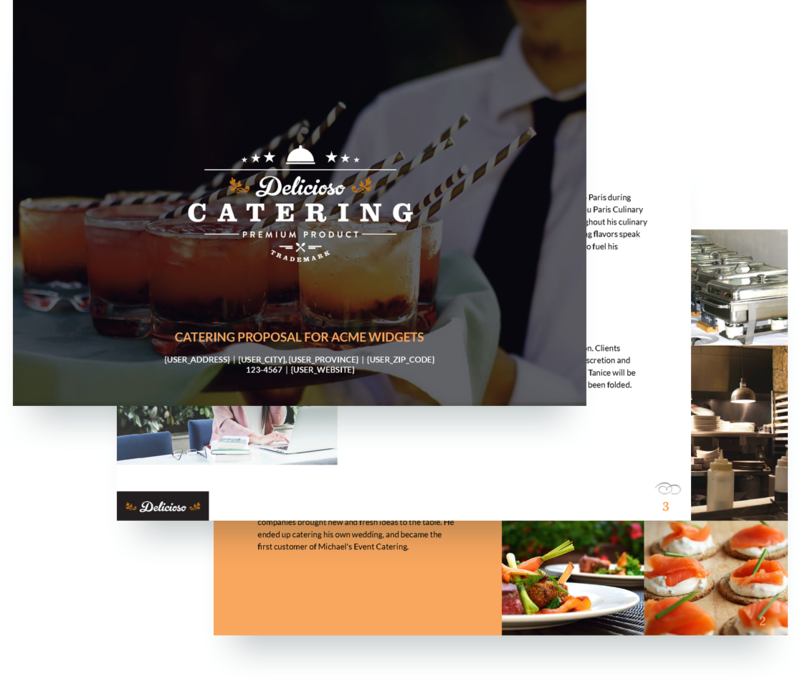 If you're a catering company providing food and event services, our beautifully designed free sample proposal template provides an example for how to pitch your services. 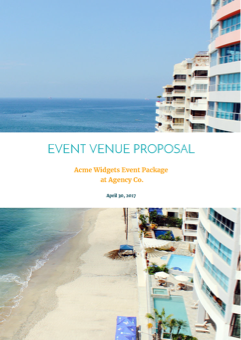 The scope of the proposal includes sections like chef profile, event portfolio, event details, sample menus, budget, and more. Plus a sample contract is included at the end. All of our templates are completely customizable. 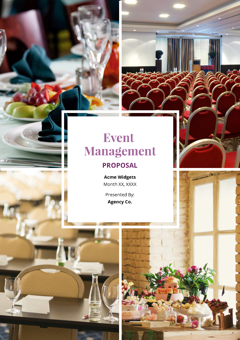 Sign-up for free to get access to the proposal template and start creating pain-free catering proposals today.